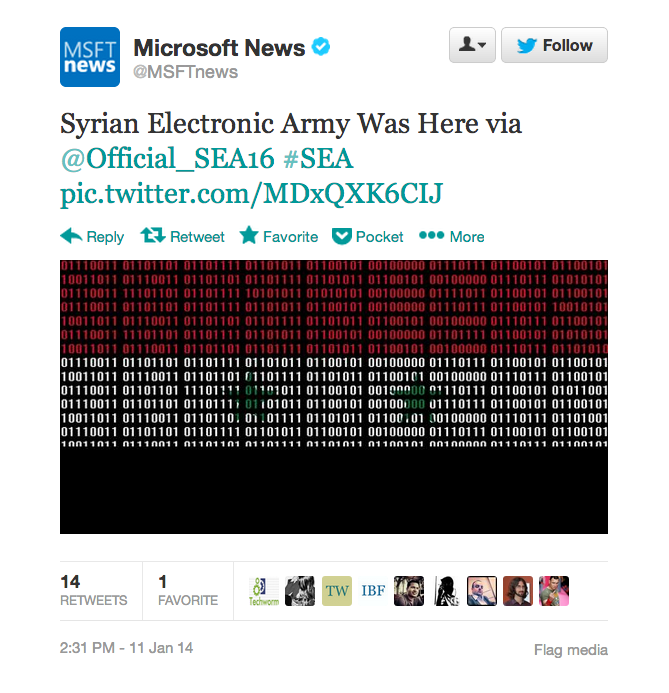 Yesterday the Syrian Electronic Army (SEA) hacked several Microsoft Twitter accounts. The SEA is a contingent of hackers that are supportive of Syrian President Bashar al-Assad. After immediately taking credit for the attack and bragging all over the internet, they are today nursing a small wound of having their electronic pee-pees slapped. A Turkish hacker group called TurkguvenLigi (which should be due for their own acronym soon), decided it was tired of all of SEA’s antics. The resulting whiney argument after the retaliatory hack can be followed where all grown adults go to settle a disagreement, Twitter. If you want to land an airplane fast, tape a flash drive up inside the bathroom. 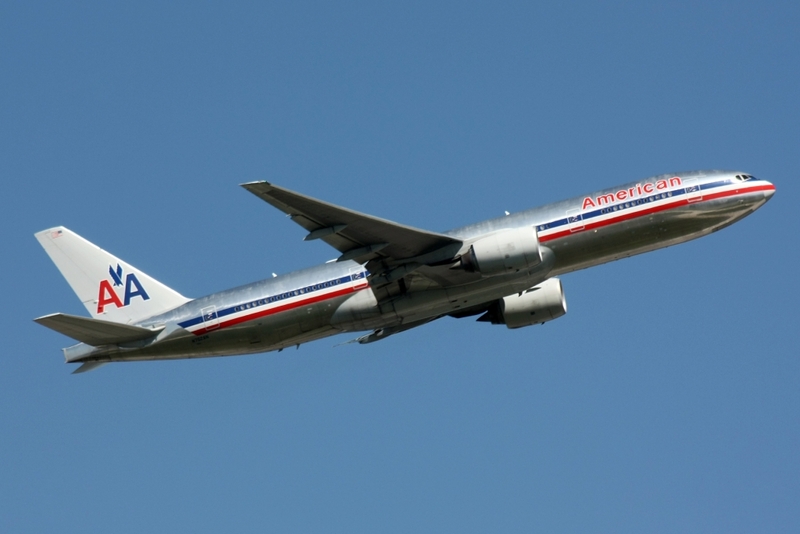 That’s what happened on a recent flight from San Francisco to New York. The plane made an emergency landing in Kansas City where passengers were evacuated and searched. The flash drive that caused the problems was, however, no ordinary flash drive. The device was found to be embedded with a camera probably not unlike this similar model. This incident brings up a serious questions. Why in all that is good and holy would anyone want to see what goes on inside an airplane bathroom! Students in Corona del Mar High School in California finally have done what we’ve all secretly dreamed about at some point. They hacked into the schools computers and changed their grades. A local tutor gave students a keylogger and showed them how to use it. I guess he did show them how to improve their grades. Perv Patrol: Man films himself while installing a hidden camera in a public bathroom. Ford admits and everyone else knows your car is spying on you. Researchers show a way of breaking a 4096-bit RSA key with the sound of the computer. Target isn’t the only victim. Neiman Marcus is having problems too. Looks like J.P. Morgan is going to be a bit busy this month.